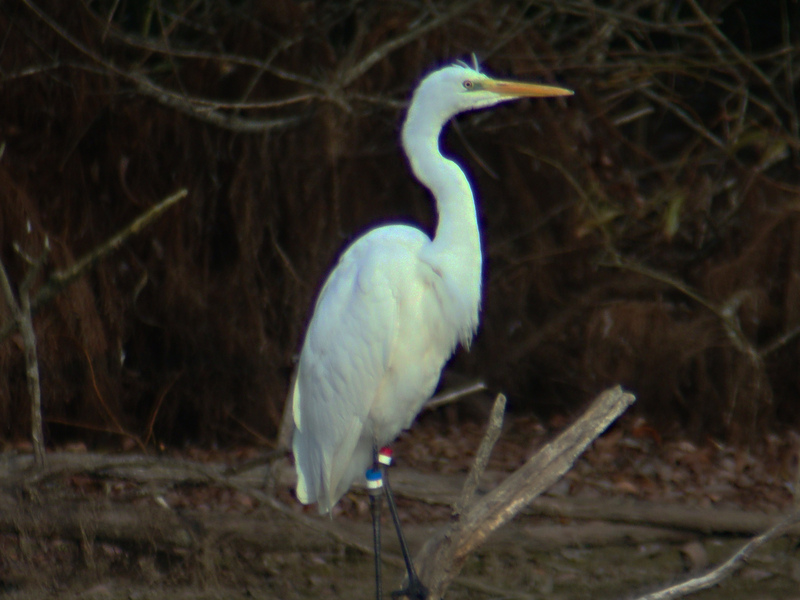 Tempting as it is to believe that our Great White Egrets originate from The Netherlands (and some may well do so) it appears that the colour-ringed individual currently at Pitsford Reservoir has channel-hopped from France. 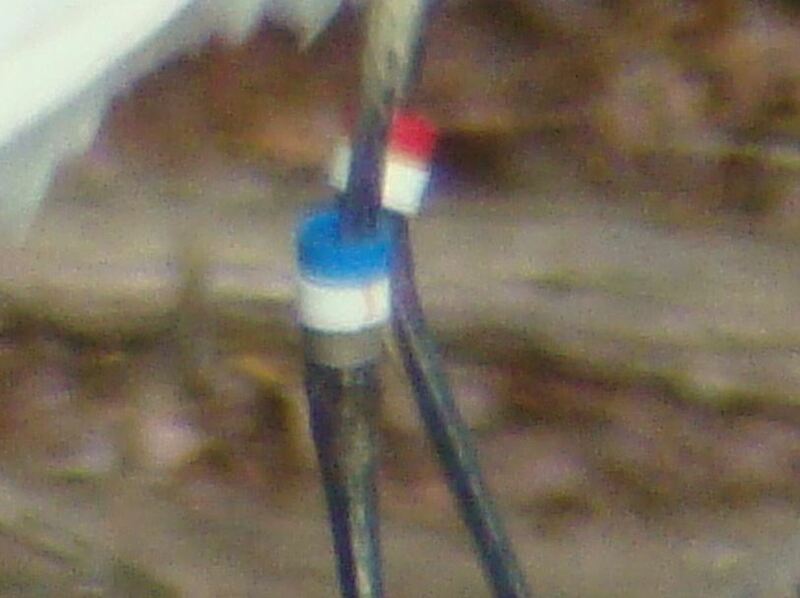 The combination of ring colours allows it to be identified as one ringed as a nestling at Lac de Grand-Lieu (Loire Atlantique), in western France, on 14th May 2014. 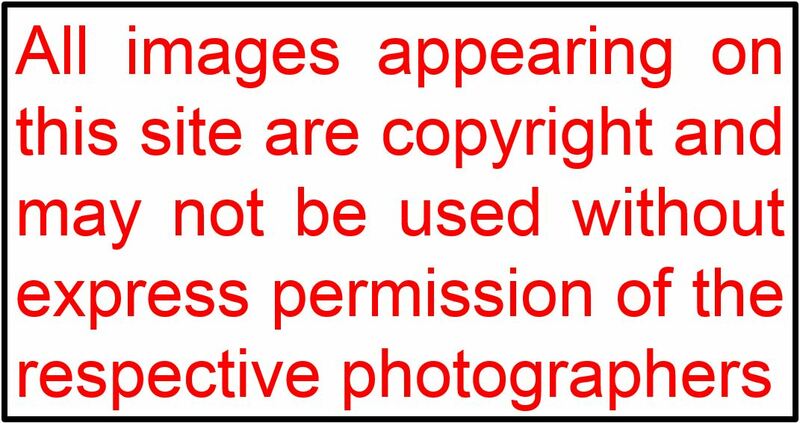 In addition, it also bears a numbered metal ring inscribed CA76915 on its right tibia. Before it arrived at Pitsford it was also seen at Amwell Nature Reserve, Hertfordshire, on 6th August. This adds to the growing number of British records of other known colour-ringed individuals which originate in France. 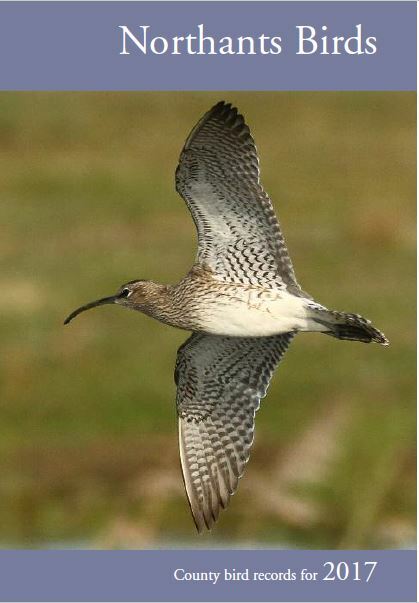 The returning Blashford Lakes (Hampshire) bird – also ringed at Lac de Grand-Lieu and now enjoying its 12th great UK winter – is a prime example and strongly suggests that wintering birds are site-faithful. Thanks to Adrian Borley for finding the bird and supplying the images and many thanks to Loïc Marion, the ringer of this bird at Lac de Grand-Lieu, for providing the above information. The Lac is the most important site in France for this species, with a recent breeding population estimate of 144-165 pairs (2008-2010).